These leadership journeys explore, ignite and empower the authentic, creative and resilient leader within. In order to lead from a place of coherence, we must learn to connect with the power of deep listening and clear, heart-based communication. Through an integration of personal coaching and intentional groundwork with horses, we support the process of creating internal energetic coherence through heart-based energetic awareness. 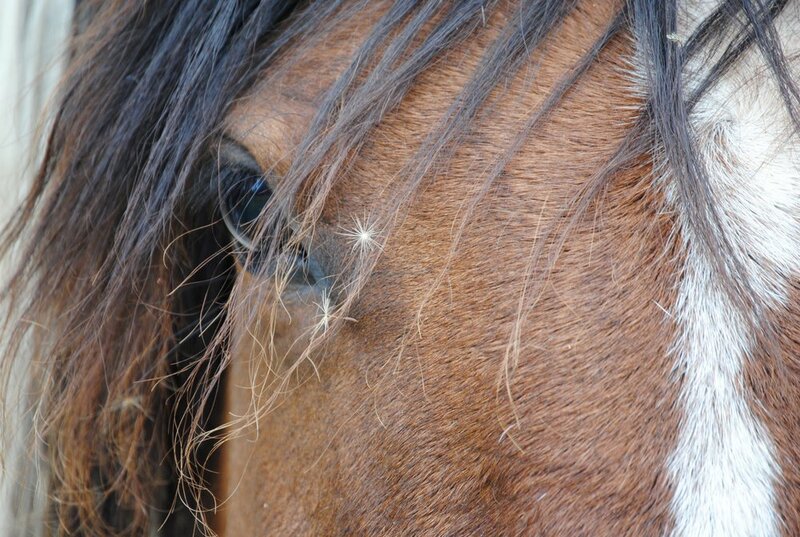 The horses we work with support making the invisible visible, as they respond directly to our energetic shifts and are visibly attracted to this coherence, once it is established. Horses, as highly sensitive beings, are incredible beacons for us to follow as we practice the impact of engaging our hearts to develop more intentional and coherent relationships within our organizations, businesses and families. Experience the power and joy of activating your heart intelligence in a manner that cultivates deeper connections and foundations of understanding.